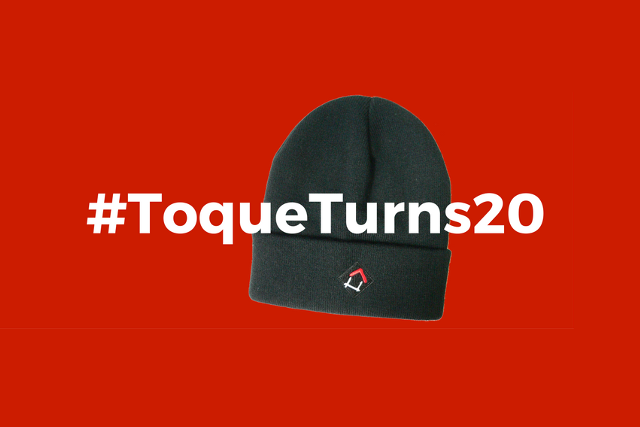 Toque Tuesday joins together 50 communities across Canada, through local toque-selling events, to raise funds and awareness for long-term solutions to homelessness. On Tuesday, February 7th, you can join a truly Canadian event, playing ball hockey for a cause in Surrey. The event will consist of a ball hockey tournament, toque sales, and the community is encouraged to come out to watch, support, and donate winter wear. There is no cost to watch, but guests are asked to bring a donation of scarves, gloves, and socks. Hotdogs, hot chocolate and coffee will be for sale by donation from the City of Surrey Firefighters. Toques will be on sale for $10 from PCRS Surrey Youth Services staff and volunteers, and all proceeds from toques will go towards long-term solutions to homelessness in Surrey. The event in Surrey was started by Tim Baillie, a retired firefighter, and participating teams come from Trilogy Recovery House, Flamingo Hotel, SFU and KPU, and there’s a team made up of MLAs (from both sides of the House). Music and a DJ make the tournament fun and entertaining for those coming out to watch. Enjoy a uniquely Canadian ball hockey tournament, during this national campaign, while supporting those in need in the Surrey area. Vancouver’s Lookout Society will also be present, with ball caps for sale for $20. Since 1997, the annual Toque Campaign has supported nearly 200 community agencies across Canada, raising more than $7 million to date in support of long-term solutions to homelessness. Follow Raising the Roof on Twitter and Facebook for more information about this event and others across Canada.